My roommates and I are having people over for Indian food tonight and I volenteered to make the Naan. 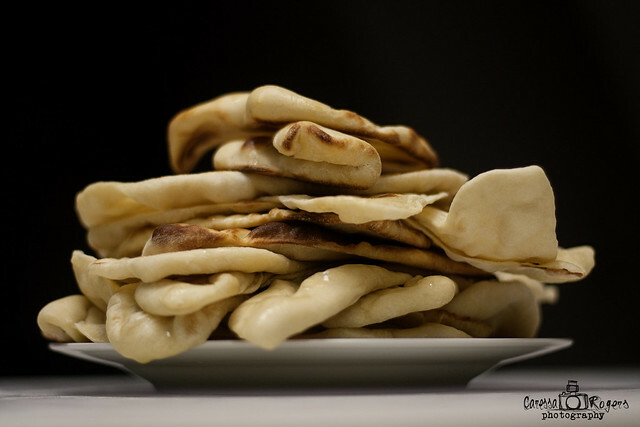 Naan is a clay-oven bread from India that is known to puff up like a crisp, tender pastry quilt. I've never made it before but found a recipe on The Seattle Times site for Homemade Naan. 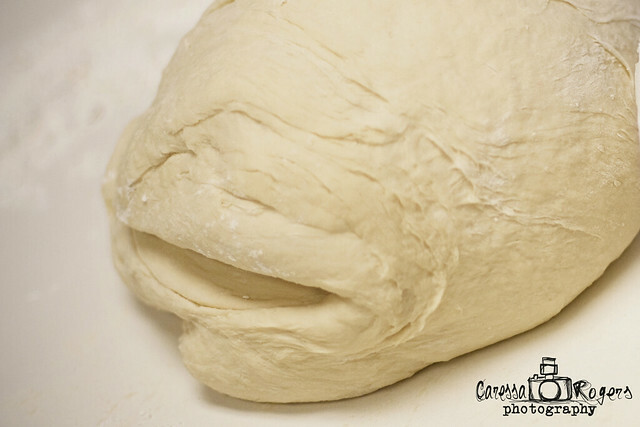 I've heard that making bread, actually the kneading part, is relaxing for some people. I had never thought so till I found myself kneading the Naan dough today. It might be the fact that it had an amazing elastic consistence. However, I tend to think that after the crazy, stressful day it has been, it just felt good to focus on the dough and the motion of kneading. Way past the required kneeding time 40 pieces of Naan were ready for the oven and I was much less stressed. The Naan looks so yummy. I can't wait for our friends to arrive and try it. I'd like to think it's a result of all the kneading I put into it! :)If you are ever in need of a de-stressor or just a delicious bread option try making a batch. You'll be hooked!